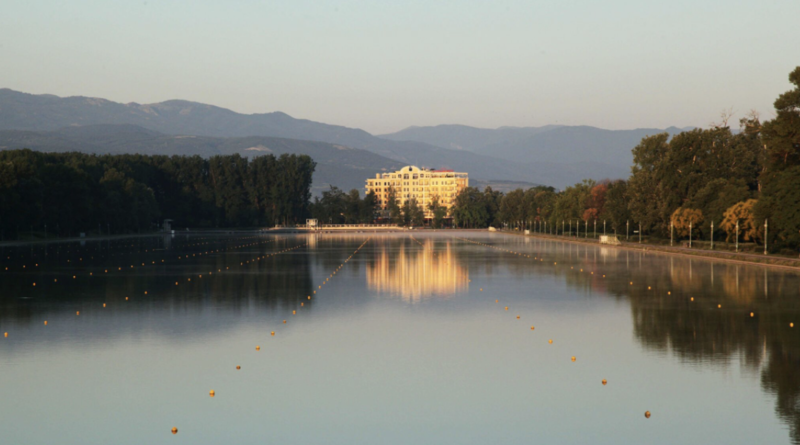 Join us for daily rowing in a stunning 2200m rowing canal in Plovdiv, the venue of choice for numerous international regattas, including the U23 World Rowing Championship in July 2017 and the 2018 World Rowing Championships. 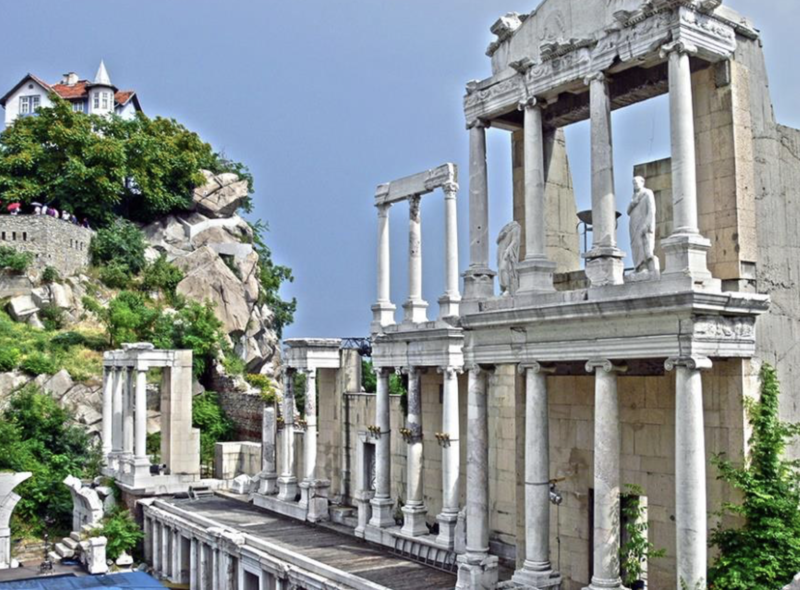 The city of Plovdiv is remarkable. It is one of the oldest cities in the world. Best loved for its romantic Old Town, packed with colorful 19th-century mansions that house museums, galleries, and guesthouses, as well as its magnificent 2nd century Amphitheater. We will stay in a beautiful hotel right by the rowing canal, at a walking distance from the boathouse, row every morning, with optional row included in most afternoons. Boat selection based on preferences and skill levels. The camp is open for all skill levels, including complete beginners. Coaching provided by iROW Tours founder, rowing coach and Bulgarian native Iva Boteva and local Bulgarian coaches (if needed). This once in a lifetime experience is priced at $2,095 ($1,845 for iROW clients/previous tour participants). The trip is priced to include everything while in Bulgaria. All you need is to purchase your plane ticket and travel insurance. The max capacity is for 12 rowers, and your non-rowing friends are welcome to join us. To sign up, please send a $500 nonrefundable security deposit. This reserves your spot in the camp. The remaining amount is due on February 1, 2019. Forms of payment accepted: checks and credit cards (for credit cards please add a 3.5% surcharge).